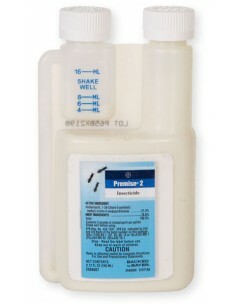 Premise Foam is the only non-repellent termiticide available in a portable instant foam. No measuring, mixing or waiting around required. Premise Foam delivers precisely formulated dry foam every time, under any conditions, to attack termite problems on the spot. Fast and easy to use. Ideal for targeted applications. 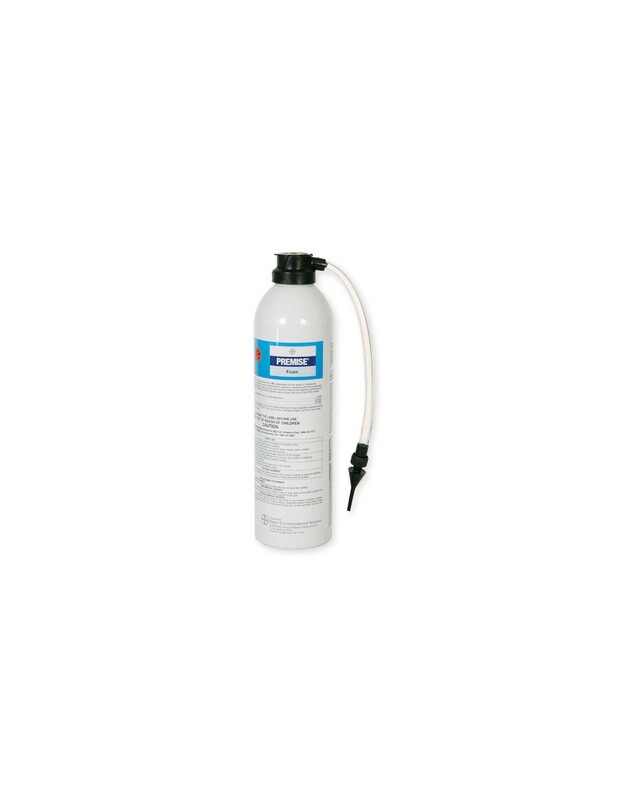 Premise Foam is a ready-to-use formulation of imidacloprid intended to kill subterranean termite species of Coptotermes, Heterotermes, Reticulitermes, and Zootermopsis. It can be used for spot treatments for the control of existing infestations of subterranean termite species and other wood-destroying insects. 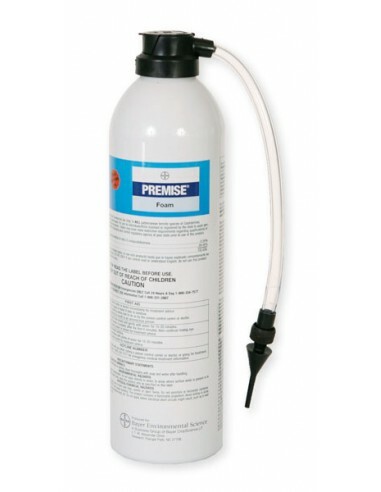 PREMISE Foam is a ready-to-use formulation that rapidly expands to create a high expansion ratio or "dry" foam. When applied into a termite gallery system, or into a termite-infested void, the foam expands to thoroughly cover hidden or difficult to treat areas, and contact insects hidden deep within these galleries or voids. Do not use this product as the sole source of control for active, structural infestations by subterranean termites; it is not a substitute for mechanical alteration, soil and foundation treatments. 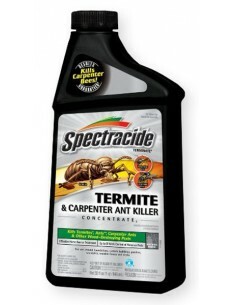 For active, structural infestations by subterranean termites, this product can only be used to supplement a soil-applied termiticide, a termite bait system, or other product registered as a sole source for termite control. This product is intended as a supplemental tool to kill subterranean termites that are found in above ground and other locations. Spot treatments with PREMISE Foam can be made, as a temporary control measure, in advance of the date when final treatment of the structure with soil and foundation treatments is completed. Premise Foam can be applied to insect galleries in damaged wood, into spaces between wooden structural members, or into voids within the construction. Locations treated may include, but are not limited to, exposed wooden elements in crawlspaces, basements, or attics, unexposed wooden elements inside walls or other structural voids, exterior wooden elements in decks, fencing or siding, channels in damaged wood, in spaces between wooden elements of a structure, and junctions between wood and foundations. Use this product in commercial and residential structures, as well as other, non-structural wooden constructions subject to termite or wood-infesting insect attack. 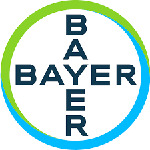 Applications: The self-pressurized container dispenses PREMISE Foam at a rate of approximately 26-milliliters (approximately 0.9 fluid ounces) of liquid formulation (approximately 0.85-Liters, or 51.7 cubic inches of expanded foam) per four seconds. To minimize run-off, continue to hold the application tip firmly against the injection point for a full 5 seconds after releasing the dispenser trigger; this will allow product in the application hose to fully expand and enter the target area. This pressurized container treats 1,000 cubic inches. This product will provide foam at an expansion ratio of 30 to 1. This ratio is a function of agitation and cumulative release time.